3 What are the dimensions? 4 How many bikes can it hold? 5 How easy is it to set up, break down? 6 Extreme weather conditions? Does it live up to the expectations? 8 Can I use it on my deck? 9 Can I store my lawnmower in this? 10 Can I use it to store my motorcycle? 11 Can I use it at the beach? 12 Can I take this camping, carry it around and set it up when I need it? 13 How about mice/rats critters chewing through the material, getting inside? 14 Why spend more and buy this instead of the previous III model? 15 What type of warranty do they offer? 16 Can I store my fatbike? 17 What are the negatives, if any? 18 Bottom line, is it a good buy? 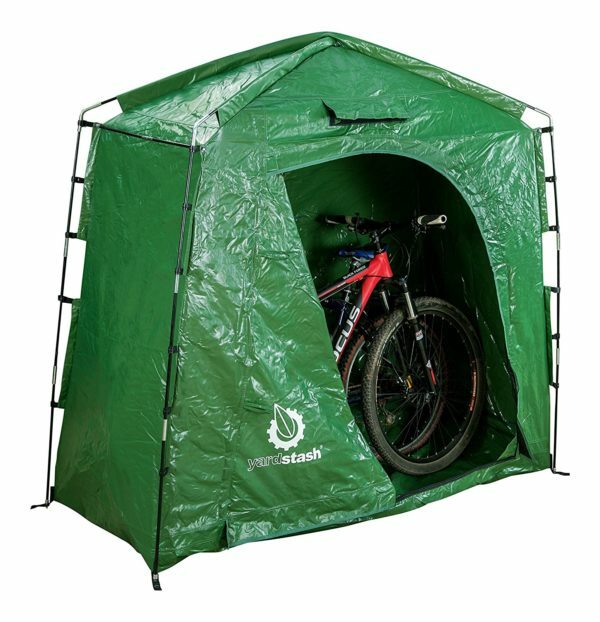 Yardstash IV is a heavy duty outdoor storage tent made of entirely vinyl tarpaulin that can store bikes, garden tools, lawnmowers, coolers, pool toys that you won’t be needing until next summer. It is thick, heavy duty, weatherproof, tear proof, and UV fade proof. That is a lot of proof if you ask me:), this “tent” shed can be used year round and is build the last and protect your stuff from extreme weather conditions. 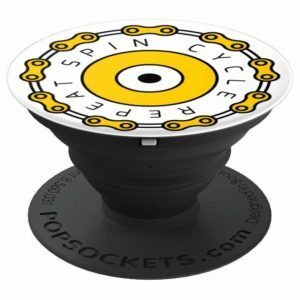 There seems to be a common story when it comes to most of these bike storage-related companies, and that is, they are all a product of a frustrated biker trying to find a solution to a problem he or she is facing when it comes to storing and or carrying a bike. 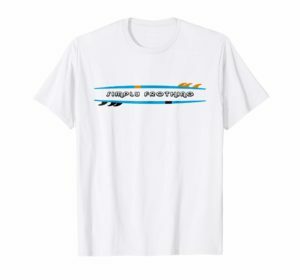 Cannot find a product that is good enough on the market? No problem, I will make one myself and eventually sell it to the masses. I have to be honest, I really love that attitude. Like MBB, that produces a surfboard bike rack or the founders of EVOC, a couple of adventurers that need a durable bike travel bag, Yardstash is pretty much born out of necessity. The founders of the company were looking for a not too expensive but durable way to store their bikes and other stuff that was cluttering their backyard in San Diego, could not find anything that was practical enough, so they made one themselves. A few years later, they have a bunch of products for outdoor storage that they are proud of. It is 74 inches wide x 32 inches deep x 68 inches high and weighs about 18 pounds. It is 68 inches tall but that is from the bottom to the peak of the tent, the actual storage space in terms of height is about 60 inches around the edges. How many bikes can it hold? It can hold two adult bikes, and maybe a third one. Officially, it is designed for two adult bikes, 29 inchers, no problem. However, even with two adult bikes in there, you still have room to store other small stuff in there, maybe some pool toys etc. 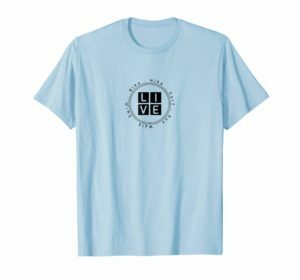 How easy is it to set up, break down? It takes about 15 minutes to set up or break down. This was one of the important things they wanted to address when creating this product, the ease of set up. It has a front full-zip door and an integrated floor. It comes with a carrying bag, which makes it portable and easy to store when not using. At the bottom of the tent, each corner has “corner eyes” that let you screw, stake or nail it to the ground. You can view the assembly video here. Extreme weather conditions? Does it live up to the expectations? On the other hand, multiple buyers have mentioned, they were very happy with Yardstash during snowstorms (I am guessing not 5 foot of snow here;), heavy rain and heat waves. In order to make sure your bikes don’t get wet, or the wind does not blow off Yardstash, make sure you follow the instructions. It won’t hurt to have it placed in the corner of the house somewhere where at least one side of it rests against a wall. You can set it up in the middle of the backyard, and if you follow the instructions correctly, your stuff will be protected from rain or snow, but in case of heavy winds, you really need to make sure it is staked down to the ground. Can I use it on my deck? Sure, I don’t see why not, but make sure you somehow secure it to the ground if you live in a high wind area. Also, if you have a small deck, patio, balcony, because of the height if this item, the view will be obscured. Can I store my lawnmower in this? Yes, you can, as long as you check the dimensions. Some people store their VESPA or a small motorized scooter in it. Can I use it to store my motorcycle? No, it is not big enough for that, unless you have a small enough motorcycle. Check the dimensions just to be sure. Can I use it at the beach? I guess, but again, because it will be sitting on the sand, you probably won’t be able to secure it to the ground, so if the wind picks up, it might blow it off. If you just want to cover your bikes while you are at the beach, Yardstash has bike covers for that. You can view them here. Can I take this camping, carry it around and set it up when I need it? Yes, technically you can. However, if you are constantly setting it up and breaking it down, that is not practical. Even though it comes with a carrying bag, it is not that light to carry. If you are just going to set it up and leave it assembled, sure you can use it. If you are only looking to cover your bikes while not using them, you might want to check out the bike covers I mentioned above. How about mice/rats critters chewing through the material, getting inside? Multiple owners have mentioned, that live on a farm and haven’t had any issues, but, mice and or rats can pretty much chew through anything, so I am guessing no guarantees there:). Why spend more and buy this instead of the previous III model? Simply because of the material. 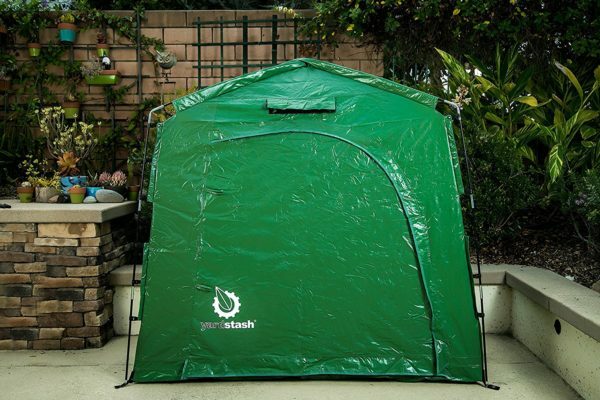 Yardstash IV is entirely vinyl tarpaulin, which makes it water resistant, and durable to weather conditions. If you don’t think you need that, you can go with III and save some money. The Yard stash IV comes with a 2-year warranty against manufacturer defects. From everything I have read, they are very helpful in trying to solve any major issues that come up. They are very active on Amazon, for example, answering any questions that come up, or if there are issues, they quickly respond with their customer service. For more details on the warranty, you can always contact them, they seem very responsive. Can I store my fatbike? Yes, you can, but again please measure your bike and compare that to the dimensions of the tent. If you have an XL fat bike, it will fit inside, but you may not be able to put a second bike in. What are the negatives, if any? Of course, there are some negatives or some customers that were not pleased with the product. One of the questions that come up is, can someone cut the material with a knife and steal the bikes or contents for example. Well, the answer is yes, the material is not knife proof or can get damaged by a sharp object, but the purpose of this tent is to protect your belongings from weather conditions, not from thieves or sharp objects. There are a few negative experiences, when it comes to the item arriving damaged or maybe getting damaged while assembling, in those cases, the customer service from Yardstash always seems very helpful and responsive to solve the problem. Bottom line, is it a good buy? As I have mentioned a bunch of times before, I rely on Amazon reviews and blogs for most of my reviews. As of this date, Yardstash IV has over 100 reviews and over 80% 4 stars or better positive feedback from an actual customer. 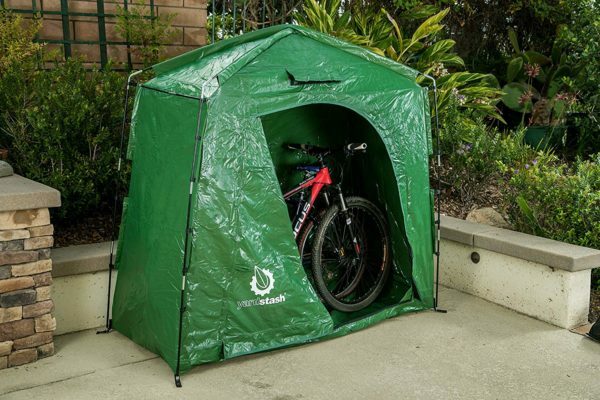 From everything I have read, the way the company handles itself when it comes to customer service and the value you get for what you pay for, I do think this is a good storage tent for someone who is looking for a practical solution to protect his or her bikes from upcoming weather, whether that is snow, rain or heat. Biking is a fun, healthy hobby, but can be expensive. 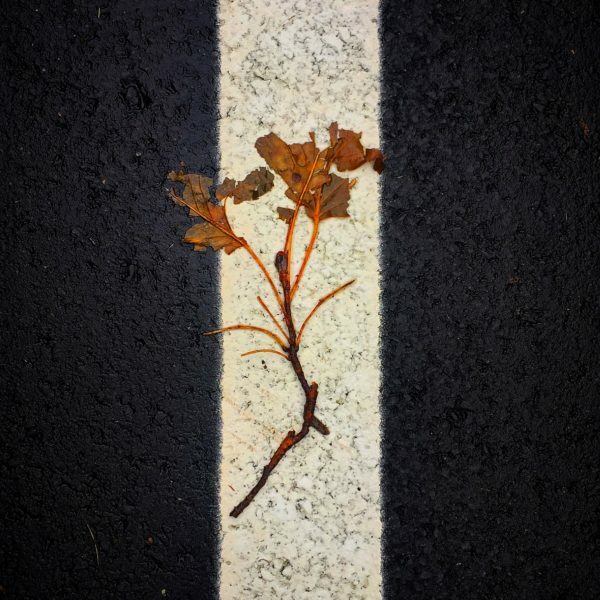 Why not protect your investment with a Yardstash? 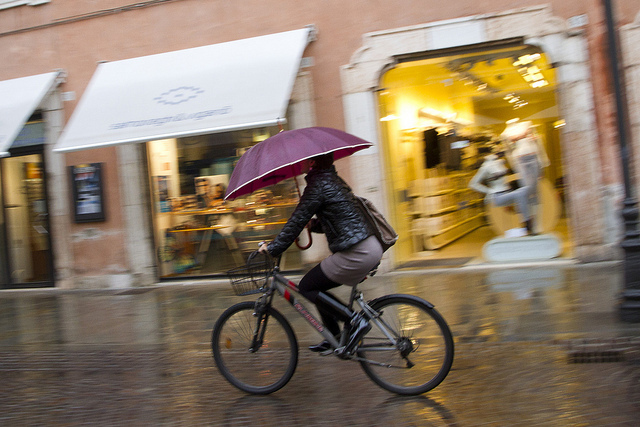 Happy biking, stay dry and safe. This entry was posted in Biking, Reviews on September 24, 2018 by ozziewizzard.